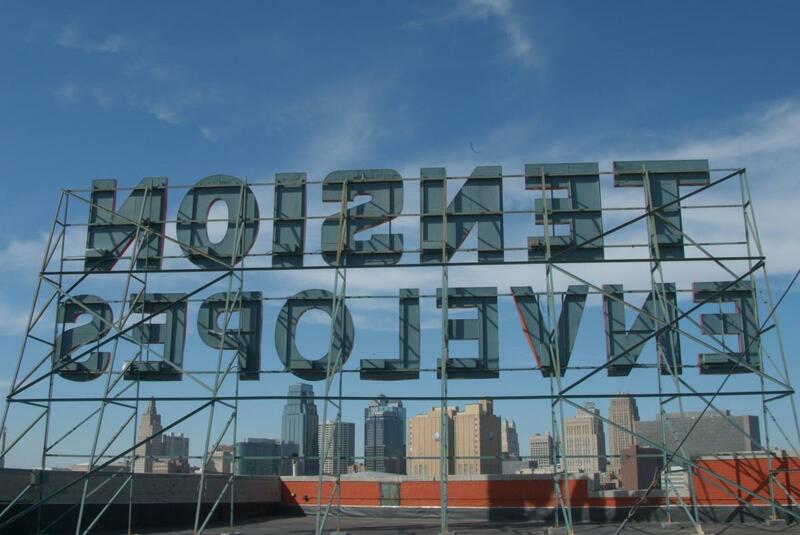 Kansas City’s downtown skyline is rich with iconic silhouettes: Western Auto’s neoclassic sign, the grandeur of the Kauffman, the austere National WWI Museum and Memorial. 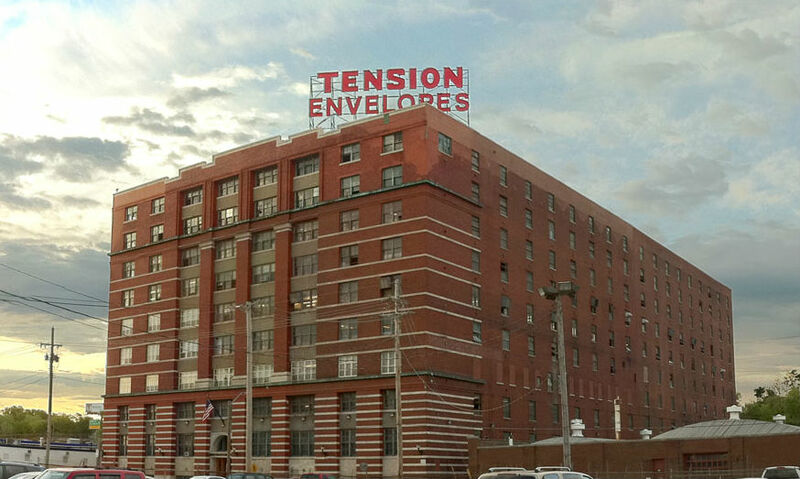 But no list of KC’s built environment is complete without including the Tension Envelopes sign. Located in Kansas City, Missouri's Crossroads district, the Tension building and its sign are just as much a part of Tension's history as our Associates, products, and numerous innovations. This year, as we celebrate the 133rd anniversary of our company, let’s look at the historic brick building in the city we call our corporate home. Tension’s Kansas City headquarters are located at 819 E. 19th Street, a 9-story high brick building designed by legendary architect John McKecknie for Montgomery Ward. 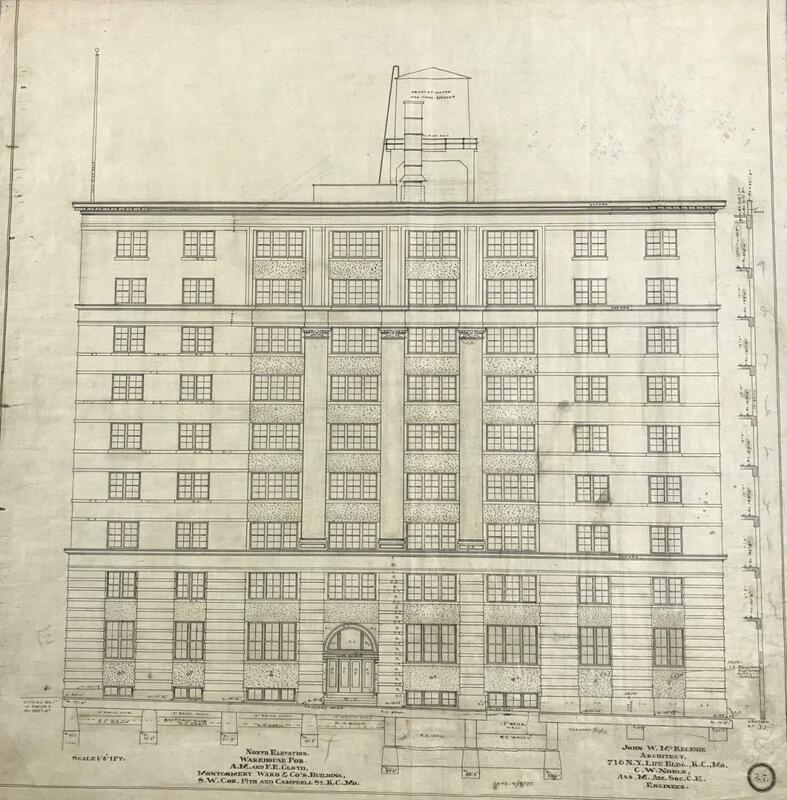 McKecknie was nationally acclaimed for his application of reinforced concrete in commercial structures, several of which — including the Tension Corporation headquarters — are recorded on the National Register of Historic Places. 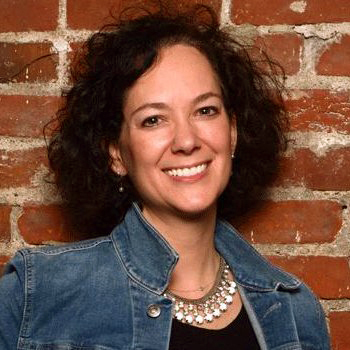 In 1914, the Berkley family, founders and owners of Tension, leased the 5th floor of the building, as Tension was growing out of its facility at what is now 20th and Tracy in Kansas City, Mo. The new arrangement was ideal as our business expanded. Trains ran directly behind the 819 E 19th building and allowed us to conveniently ship product and receive raw materials. 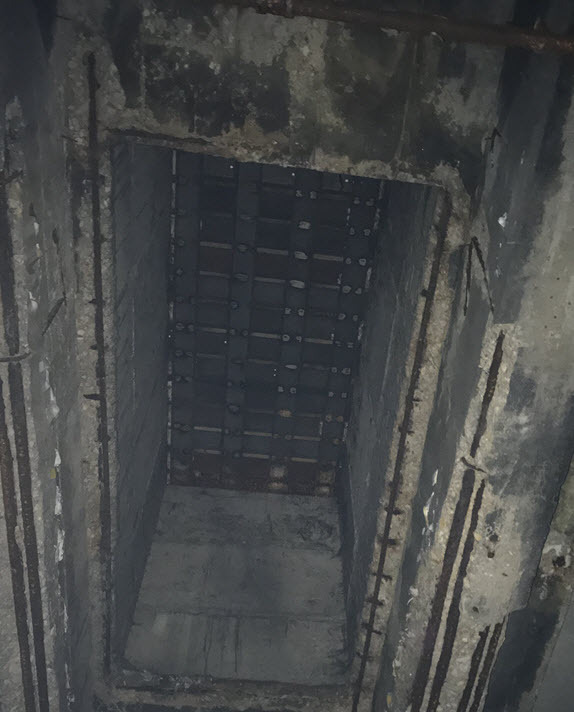 In fact, for decades, the train railcars could come into the building, stopping to dump coal from the train into a chute that led to a coal-fueled boiler in the basement, and later, to deliver paper for our envelopes. Over time, Tension’s business continued to grow and we occupied more and more of the building. In 1930, Kansas City Power & Light purchased the building from Montgomery Ward. Included in that purchase was an adjoining garage and several nearby parking lots. KCP&L remained in the building until selling it to Tension in 1959. 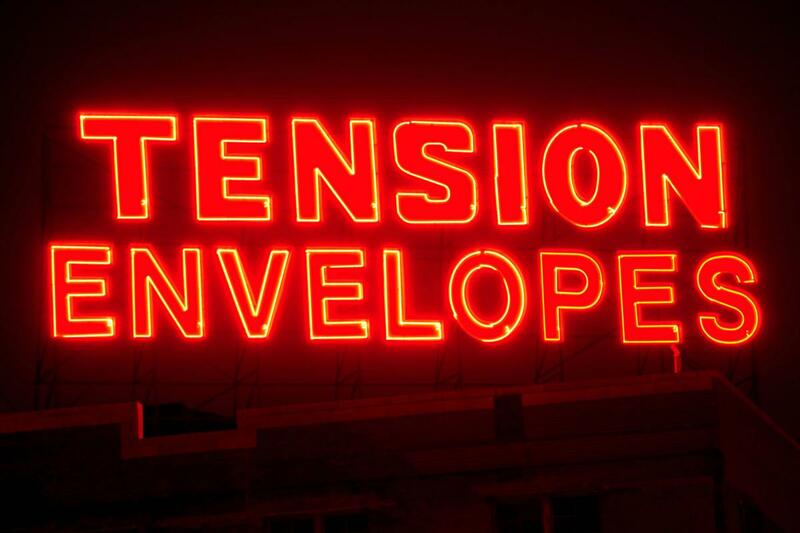 Shortly after purchasing the building, the iconic Tension Envelopes neon sign was installed on the rooftop. Although our company name changed to Tension Corporation in 2012, the sign remains as part of the Kansas City and Crossroads skyline. It serves as a reminder of our heritage and history, and our commitment to Kansas City. At an unknown time, electric lights were affixed to the outside of the building. We believe that KCP&L, former owners and tenants of the building, installed these lights. Each lantern is scripted with a KC insignia and shines brightly on the front of our building each night and into the early mornings. 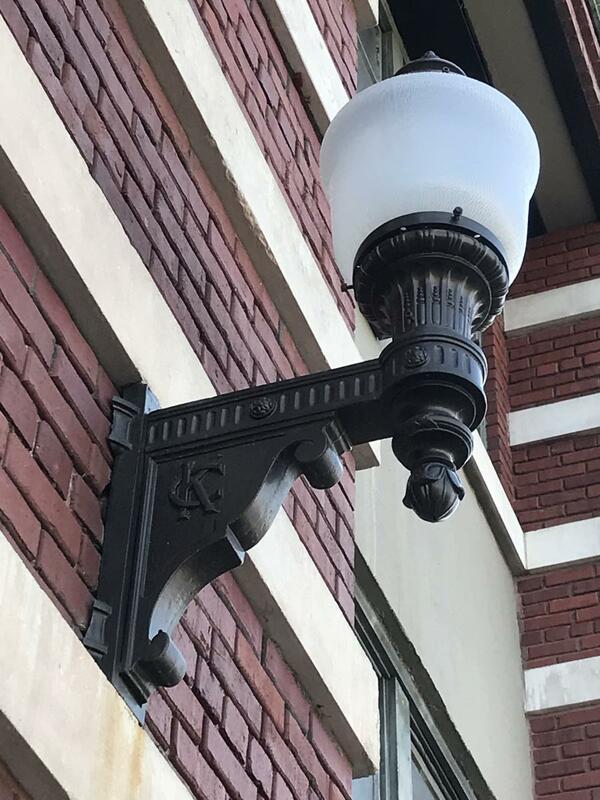 Beginning In 2016 and 2017, the lanterns were refurbished as part of a major renovation project on the front side of the building, which also included tuckpointing, brick cleaning, repair and replacement and paint work on the front panels. Inside these walls, we create and manufacture billions of envelopes and design packaging and automation equipment through our ingenuity at work. We’re proudly backed by generations of excellence and innovation, and use lessons from our past to trailblaze our futures in the mailing and packaging industries. Contact a Tension Associate today to see how we can lend 133 years of expertise to your business.